No one does TV like DIRECTV. 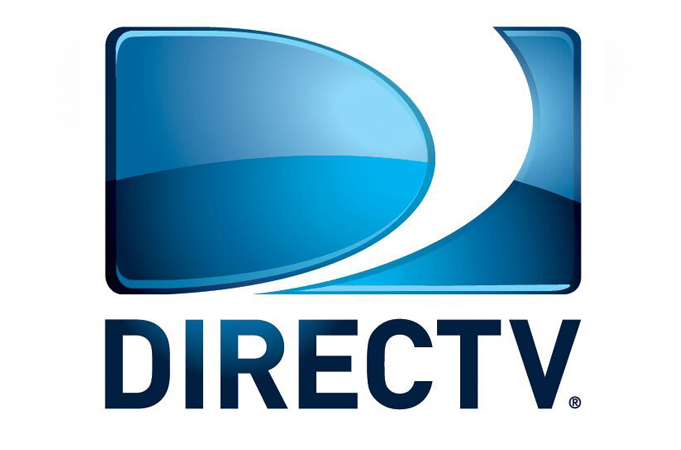 Whether you want a mind-blowing HD experience on your TV or you want to enjoy your favorite shows on whatever screen you have handy, DIRECTV is the ultimate source for everything you love in entertainment. We have over 285 of your favorite channels—more than 200 of them in full-time HD.1 And that’s just the beginning. With DIRECTV, you get all the TV you love, live or On-Demand, on any screen you want, and the cutting-edge technology to experience it like never before.